Are Nail-Salon Workers Better Off Now? On Thursday, a captivated crowd watched New York governor Andrew Cuomo sign new legislation to protect nail-salon workers from abusive working conditions. In tandem, the New York Times revisited the topic, summarizing the results of a survey of 100 Manhattan salons to see if the paper’s yearlong investigation of the industry produced any tangible improvements. The result: A number of employees say the original article actually made working conditions worse. The Times reports that to avoid dishing out overtime pay, some salon owners are limiting manicurists to working four days a week, forcing workers to seek a second job. Newly required masks and gloves to protect workers from a host of health conditions remain largely unused, and the prices for manicures, which are directly linked to the manicurists’ pay, have yet to rise. But there are some improvements. 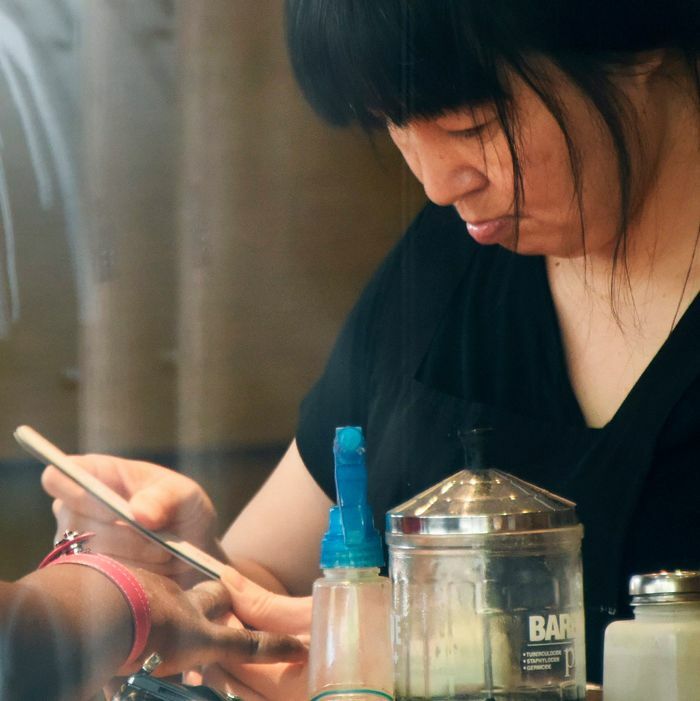 At one Queens salon, a lunch break is now a daily ritual, and a Long Island manicurist has seen her pay rise from $6 to $8 an hour (which is still $.75 under New York’s minimum wage). There is still a long way to go, but the new insights bring up the obvious question: If legislation and a spotlight on the industry don’t enact dramatic change, then what will?